Tue., March 27, 2018, 6 a.m. 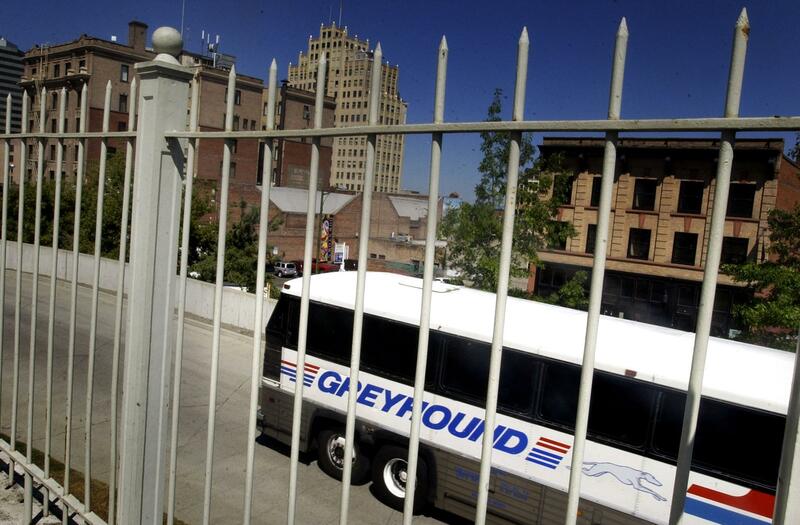 The American Civil Liberties Union says Greyhound should stop allowing border patrol agents to conduct surprise searches and interrogations on buses in Spokane. Customs and Border Patrol agents have been staging surprise boardings without warrants, questioning individuals on their immigration status and asking for documents, the ACLU said in a recent statement. This includes several incidents in Spokane, said Enoka Herat, an attorney who handles police practices and immigration rights cases for the ACLU of Washington. Spokane is 97 miles by air from the Canadian border, she said. In 2017, CBP took at least 34 people into custody in Spokane, the ACLU said. The searches affect everyone on the bus and are intrusive and invasive, Herat said. There also are concerns that the searches are driven by racial profiling, she said. “Greyhound has opened a dialogue with Border Patrol to see if there’s anything that can be done to balance the enforcement of federal law with the dignity and privacy of our valued customers,” Lanesha Gipson, a senior communications specialist for the company, said in the emailed statement. Herat contends Greyhound does not need to allow agents on the bus to conduct searches and interrogations. Published: March 27, 2018, 6 a.m.